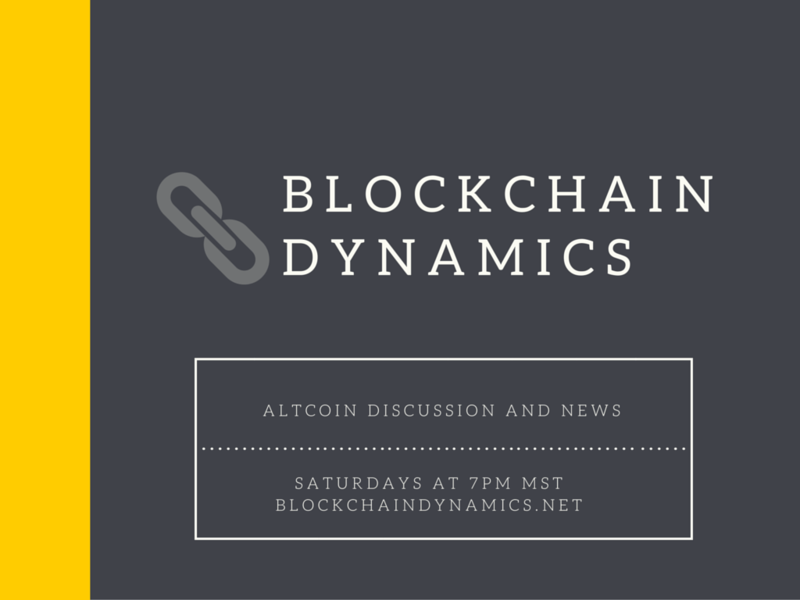 BlockchainDynamics radio show is a weekly podcast discussing altcoins. In this episodes we talk about new coins announced this week; Pepe, Dubaicoin, ORLY, LISK, Elastic, C-bit, Cyngus, LOOT, VIP Tokens, SafeExchange coin and more. We wish happy birthdays to GSM coin on their one year and Piggy, Black, Ruby and Myriad on their two years. We also talk briefly about coins that are being traded currently including WARP, SYS, LTCR . We will strive to bring you better and better content going forward. and read the entire website to understand what has been designed. C-bit and leave Bitcoin Core alone. This is the purpose of C-bit. we are confident the code is stable, we will ramp up the public awareness. Hi William thank you very much for taking the time to listen and to comment. I did read your mission statement on your website and could tell the project was ambitious, we are excited to see where C-bit goes. Please forgive the cynical and joking tone on the show as it is not intended to be an insult to C-bit. I actually found it to be in the handful of the most interesting coins launched this week. Once again your response is greatly appreciated and I will be sure to pass along to the listeners that they should check out that website and read the mission statement for themselves. If there is any other information besides what you have posted today that we can pass onto our listeners next week, or if someone from your team would be interested in speaking on the show, let us know. get very interesting in the next week or two.